New. 2017. 9th Edition. Paperback......We ship daily from our Bookshop. New. Trade paperback (US). Glued binding. 488 p. Contains: Illustrations. 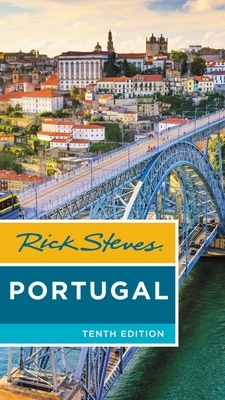 Rick Steves' Portugal. New. Trade paperback (US). Glued binding. 460 p. Contains: Illustrations. Rick Steves.